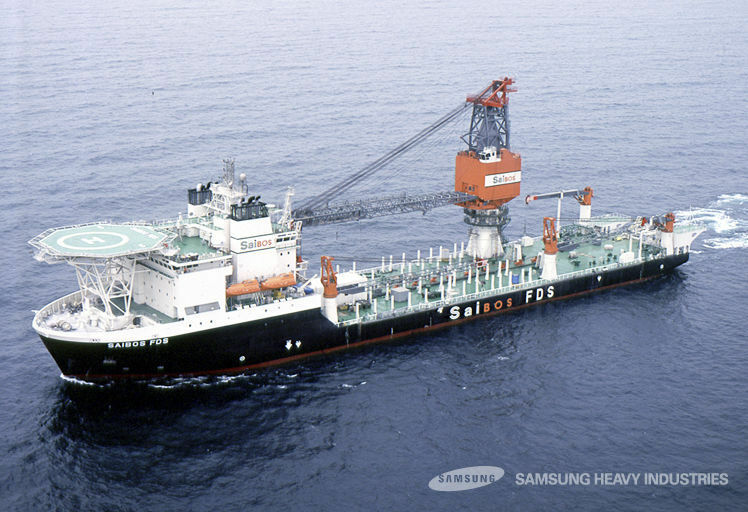 Samsung Heavy Industries built SaiBOS FDS, the multi-purpose FDS, in November 2000, for the first time in Korea. 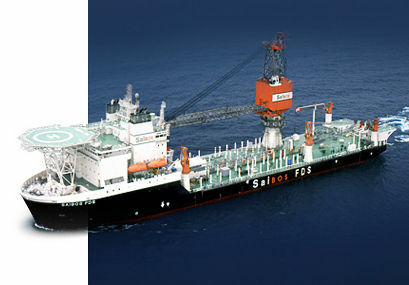 Boasting the DP(Dynamic Positioning) function and the lowest level of noise and vibration, SaiBOS FDS proves the excellence of Samsung Heavy Industries in the field of advanced special ships. 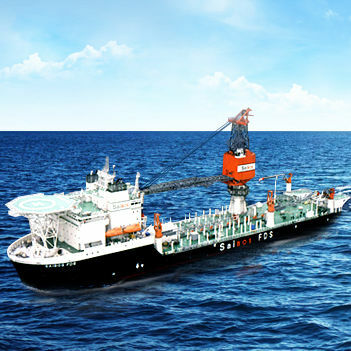 Saipem FDS, for which SHI won the order in June 2008, can navigate at 13 knots, and is capable of exploring and drilling up to 3,000m deep.